The EcoPro Cleaning Co specialises in commercial cleaning services in Auckland, from the North Shore to South Auckland. We are on a mission to create healthier workplaces that won’t cost the earth. We’re fanatical about the quality of our cleaning, which is why our customers (and our cleaners) stay with us for a really, really long time. Our professional office cleaning services meet the highest environmental standards at no extra charge. The way we clean, from processes to materials, keeps your team and our environment healthier – backed up by our Environmental Choice NZ accreditation and Sustainability Commitment. We specialise in office cleaning Auckland’s small to medium sized businesses. Find out how our approach helps keep your costs down. Our 59 point quality assurance checklist is just one reason we top the best office cleaning companies in Auckland. Our green cleaning services keep your team and our environment healthier – backed up by our Environmental Choice NZ accreditation. We pay our teams fairly for every project, leaving our cleaners better off. Find out more about our commercial cleaning jobs. In an industry rife with greenwashing, EcoPro stands out. A family owned business founded in 1974, we combine over 45 years’ experience in commercial cleaning with a vibrant, early-adopter attitude to doing business. Our innovative approach to cleaning is so cost effective even our accountancy clients tell us we save them money. Plus, we pay our teams fairly for every project, leaving our cleaners better off. We treat our Auckland cleaners with the respect they deserve, providing them with full training in green cleaning services and more eco friendly professional cleaning products to do the job. EcoPro offers much more than your typical commercial cleaning services. We’re always looking for new and better ways to help our clients save money, be more sustainable and create a healthier, more productive workplace. Contact us or phone 0800 326 776 now for a quote, or to find out how our Green Cleaning Services Assessment can identify ways to improve the health of your workplace. EcoPro have been providing an outstanding cleaning service over the past 18 years. I am always impressed with their professionalism, thoroughness and commitment to quality. 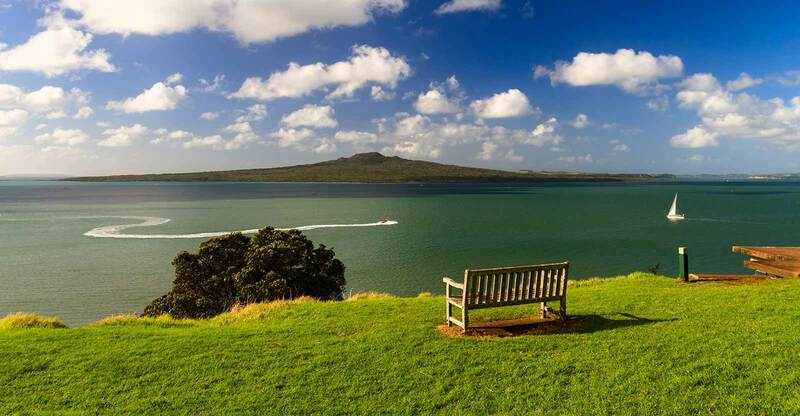 EcoPro has been providing office cleaning services to the Auckland Chamber, Manukau office since 2008. Bob and his team are reliable, committed and always deliver exceptional customer service. 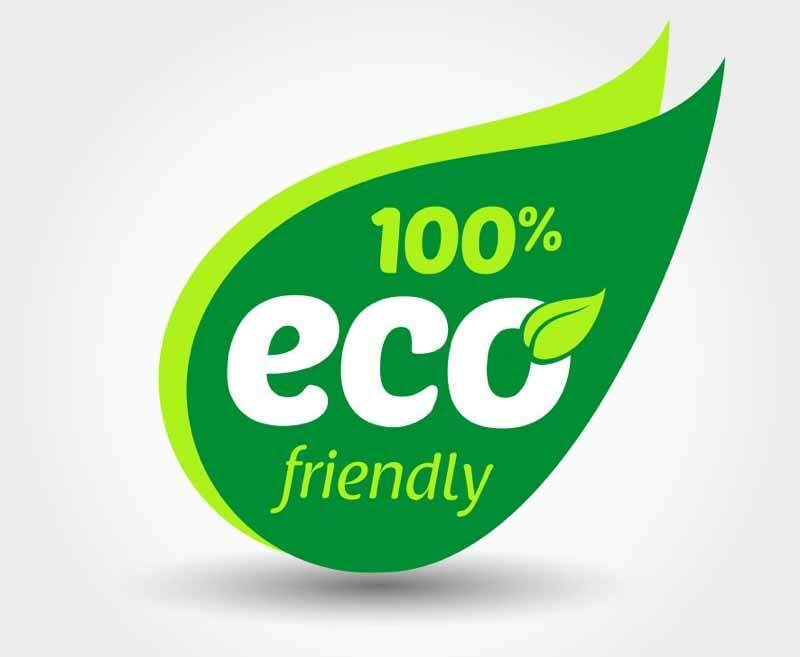 EcoPro Cleaning are a friendly and professional company to work with. Great service and happy to go the extra mile. We would be happy to recommend their services. We have been with EcoPro for nearly a decade for a reason – customer service beyond reproach and impeccable cleaning standards. Their customer service team is excellent and the cleaners are always at high-standards and do an amazing job. Choosing a new commercial cleaning contractor is a time consuming process. We’ve put together a guide to help make your decision easier. These are 7 seemingly innocuous sins companies commit, when they make bold unsubstantiated claims about how their products and practices are saving the planet. Yeah right! Are these eco-claims true? What do you think? Our 59-point quality assurance checklist guarantees our standards stay high. Our innovative approach to cleaning is so cost effective, even our accountancy clients tell us we save them money. The way we clean, from processes to materials, keeps your team and our environment healthier. We pay our teams fairly for every project, ensuring our cleaners are better off. The team at the EcoPro Cleaning Co are on a mission to create healthier workplaces that won’t cost the earth. 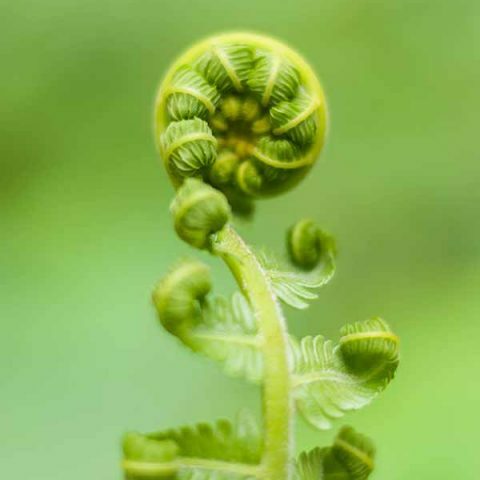 As pioneers of green commercial cleaning, for over 45 years we’ve provided affordable Auckland cleaning services. We’re always looking for new and better ways to help our clients save money, be more sustainable and improve employee productivity. We’re fanatical about the quality of our cleaning. Get the latest news and tips on how to be more eco friendly and improve workplace health. © Copyright 2019 EcoPro Cleaning. All rights reserved.